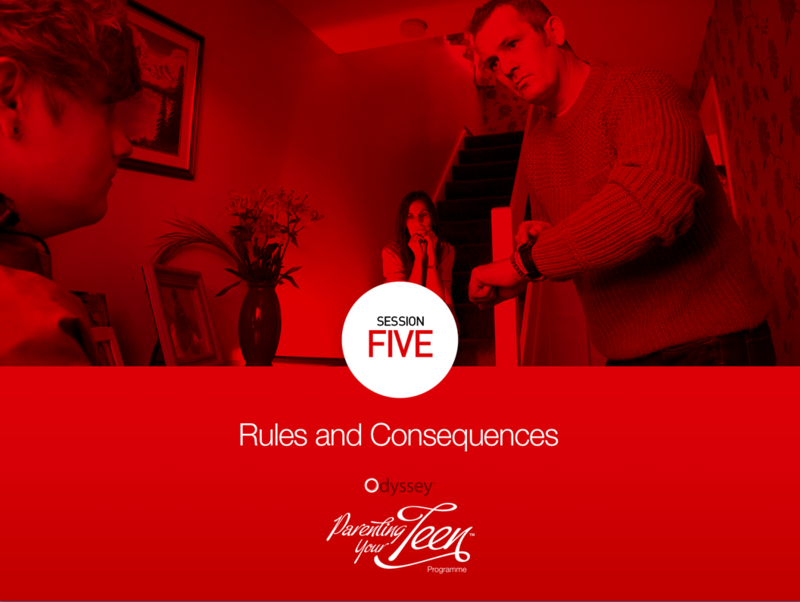 These phrases are often all too familiar for parents of teenagers. 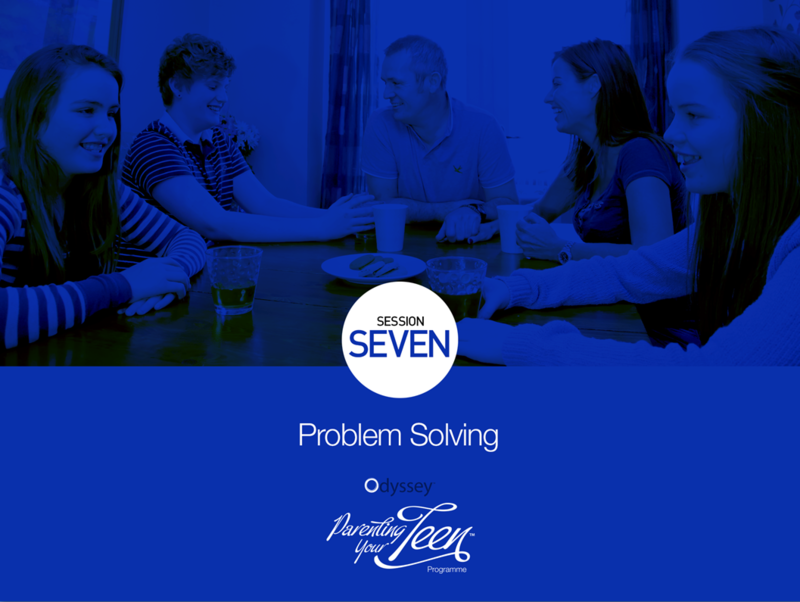 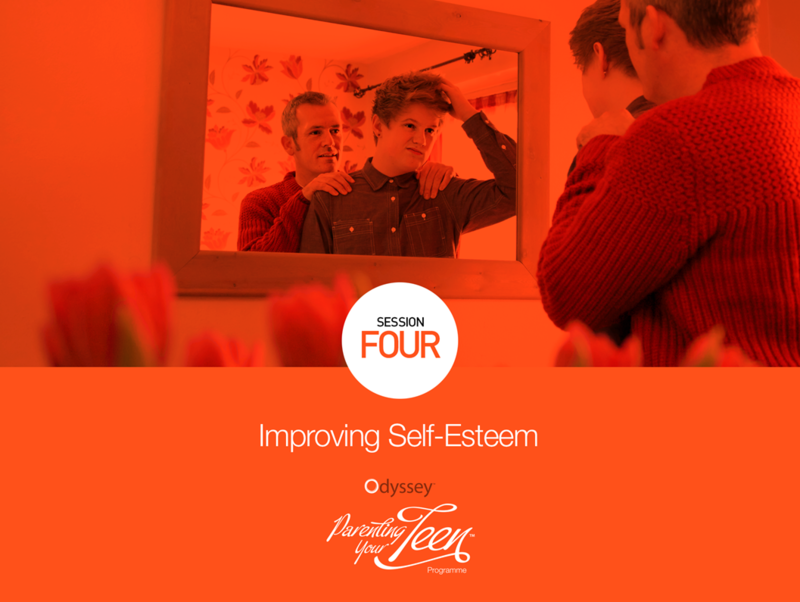 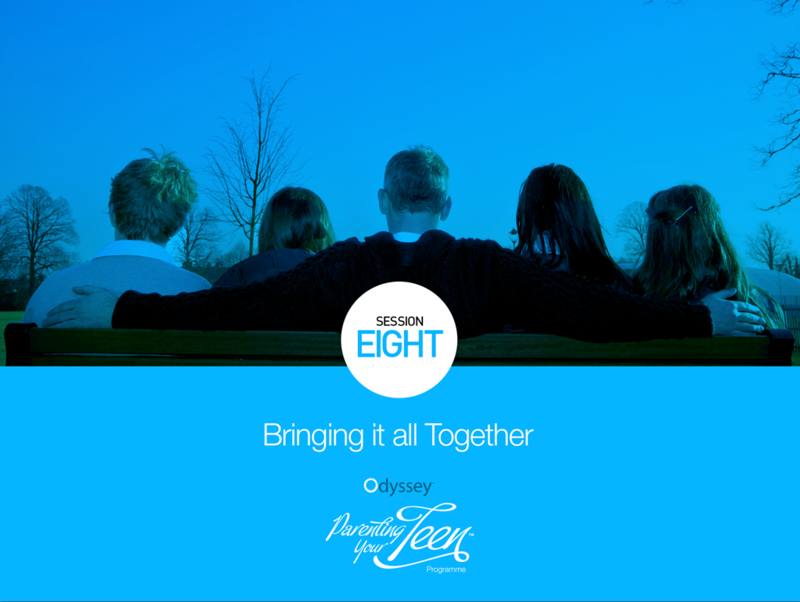 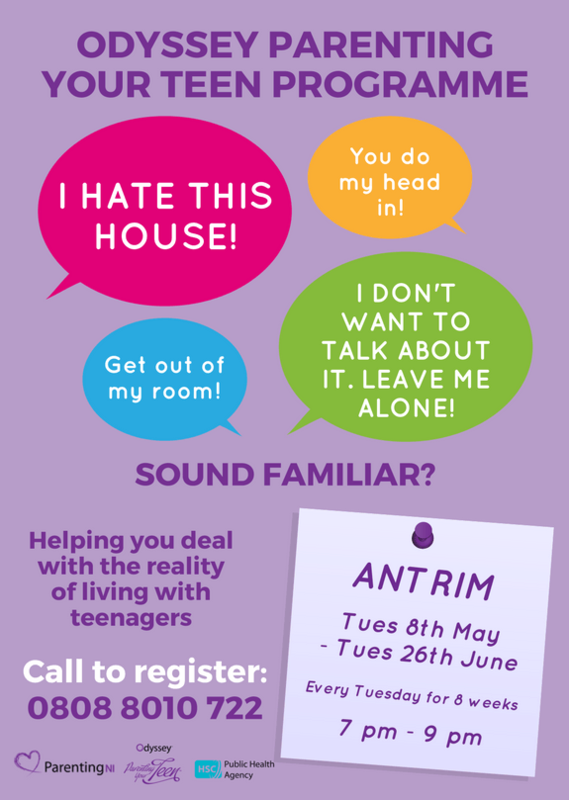 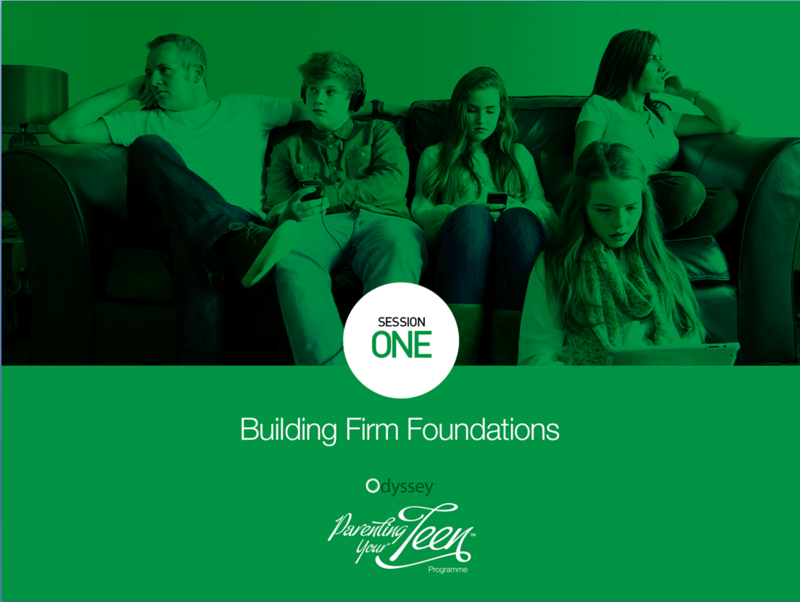 The teenage years can be notoriously challenging but Parenting NI and the Odyssey, Parenting Your Teen Programme can help you navigate your way through the reality of parenting teenagers. 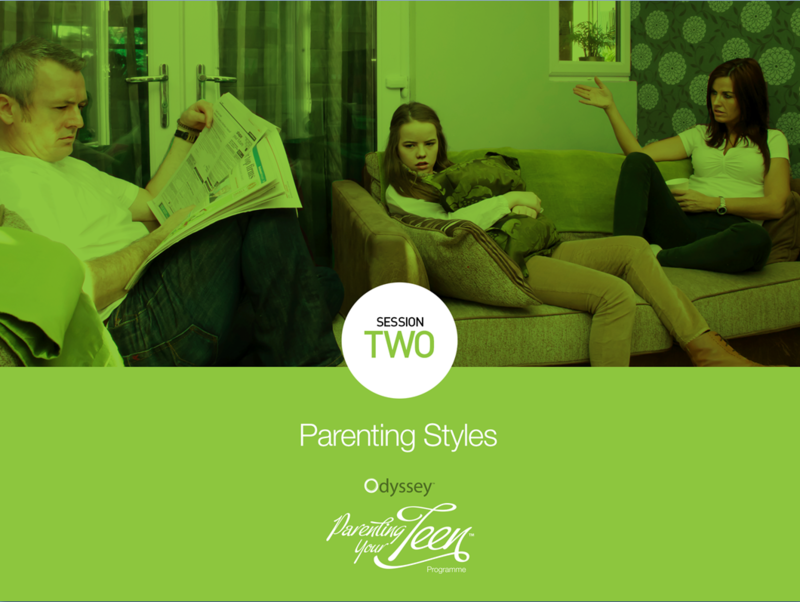 The programme promotes the Authoritative Parenting style, which has been proven to be most effective.